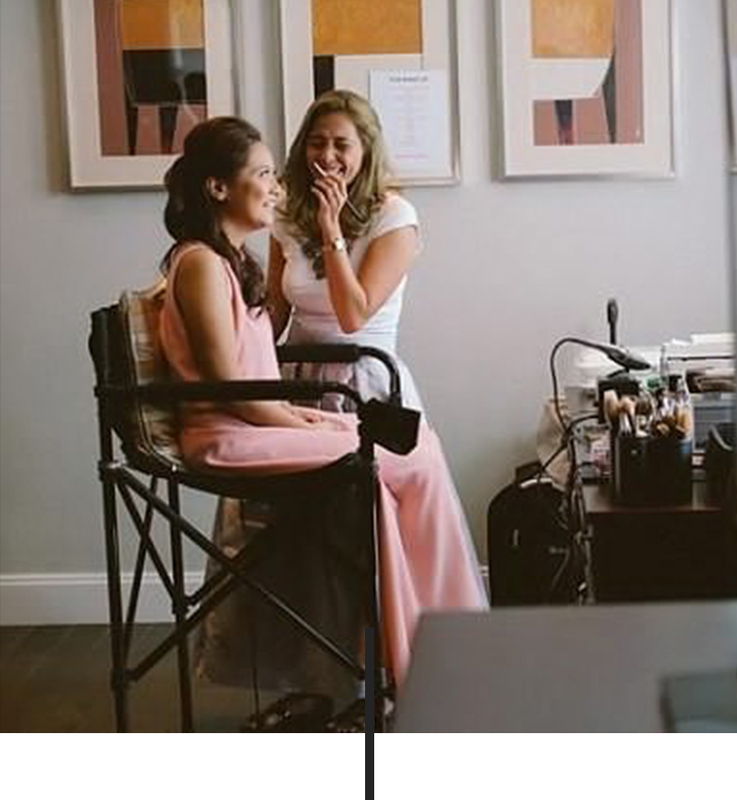 I love everything glow-y: real beauty, natural makeup (especially for brides-to-be!) and real Mom magic. I advocate for self-care rituals, teach easy everyday makeup through workshops and online and curate-slash-create products that suit my children, my family and hopefully, you. I hope to be able to bring out your glow from within! Let me start off with a huge thanks for keeping up with the occasional selfies, the barage of Roux and Pax's baby photos, proclamation of love for Pao and for the constant support our survivor, Mio has received from you from since my single Momhood. My brand of beauty provides meticulous attention in strategising and executing a person's best beauty moments, bringing to life a signature image for other brands or companies that highlight natural makeup and real beauty. My main content revolves around finding beauty in the simple and most natural aspects of everyday life such as a woman's career, home and herself, so that she can do anything she is meant to do beautifully. My hope is that my work inspires you with real confidence that will last you as long as you need it, whether for a big beauty moment or a regular day. Jasmine’s work aesthetic and brand equity has always gravitated towards the most natural looks that distinctly bring out an inner glow. Her work never hides and only enhances the best features of the subject. I promise, I’m not going to flood your email with weekly or daily newsletters! But I would love to give you first dibs on the rare posts, workshop schedules, makeup giveaways, beauty products for sale or promo announcements. So I hope you sign up with your email address to receive news on everything glowing! We respect your privacy and will never, ever use your information for anything other than what we disclosed nor will we share them to other companies.